Where our customers are our PRIORITY! Fairleigh Feed Yard is a family owned commercial feed yard in Scott County KS. We are proud to be a founding member of U.S. Premium Beef. We market the majority of the cattle fed at Fairleigh Feed Yard through the USPB Grid. The USPB Grid has averaged a $45.00 premium over KS cash the last five years. 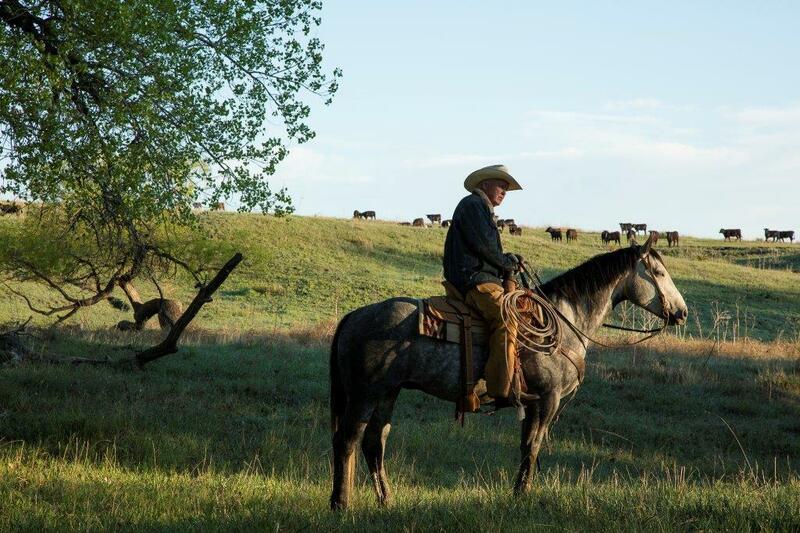 We take great pride in our loyal staff and the many customers that trust us with their cattle each and every day. Give us a call for any of your cattle feeding needs.